There are many factors when choosing a school. Location, facilities, ethos, and fees all need to be considered. 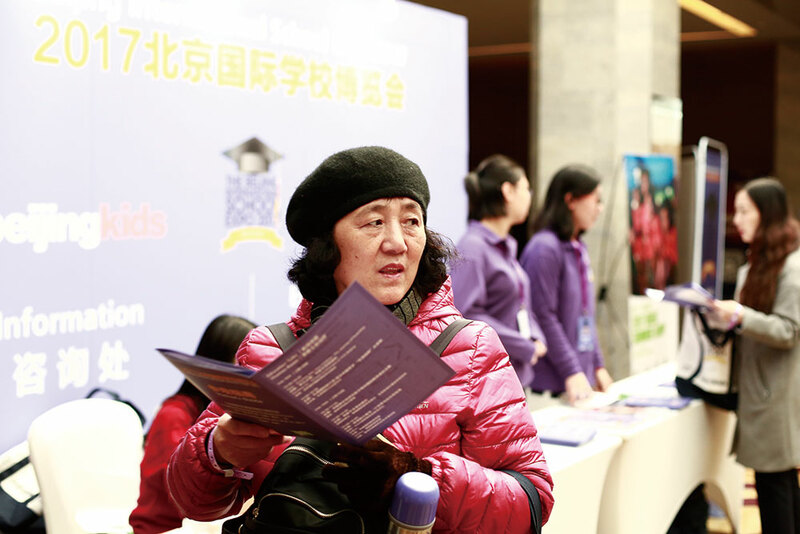 However, one choice faces families in Beijing’s international community which few need to consider in their home countries: the curriculum to be followed. China too has a national curriculum. Until 1988 this was very prescriptive, with set syllabi and textbooks, but has been gradually loosened as part of a general drive to modernize education in the country. The curriculum includes moral education, which will sometimes have a political flavor to it. Schools which only accept foreign passport holders are free to teach however they wish. However, schools which are open to Chinese students are required to teach certain elements of the Chinese curriculum from Grade 10 onwards. These requirements include not only Chinese language and culture, but also Chinese history, geography, and politics. Beyond the Chinese curriculum parents broadly have a choice of following either the US or British system. The British curriculum – or more accurately the English curriculum, as Scotland has its own educational structures – includes an international program. Exams are taken in two stages: IGCSE at age 16, which covers a broad range of subjects, then more specialist A-levels at 18. Many international schools though prefer to work towards the IB (International Baccalaureate), which allows students to study a wider range of subjects than for A-level. The American system does not rely on a final examination, but on grades earned throughout secondary education. A student’s “Grade Point Average” (GPA) will often be a crucial factor in gaining admission to college. Students also take standardized tests: Scholastic Aptitude Tests (SATs) or American College Tests (ACTs). For younger students, there is a wider range of approaches. Many kindergartens use the Montessori method, where the child’s interests and curiosity lead their learning, rather than a fixed timetable. Other child-centered Early Years approaches include Reggio Emilia, and Multiple Intelligences. Another important question in an international environment is the language which is used for teaching. 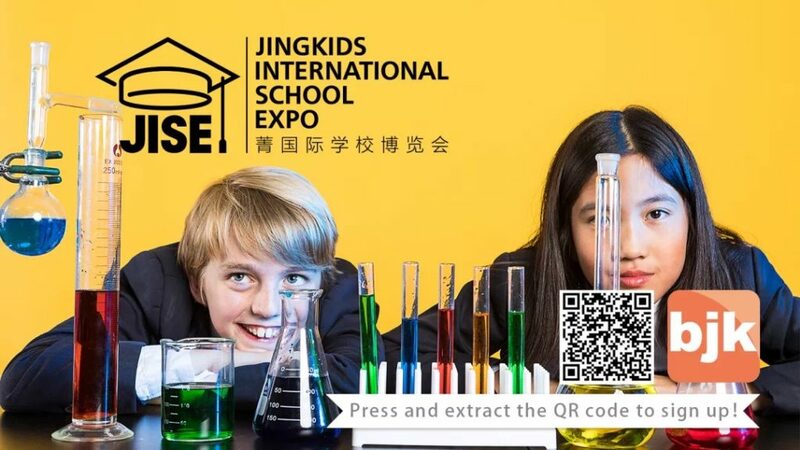 Most international schools in Beijing offer tuition in both English and Mandarin, with many offering a third language such as French or German. Some teach predominantly in the student’s first language, while others adopt a variety of bilingual approaches. The choice of curriculum is a significant factor in choosing a school, but not an all-important one. 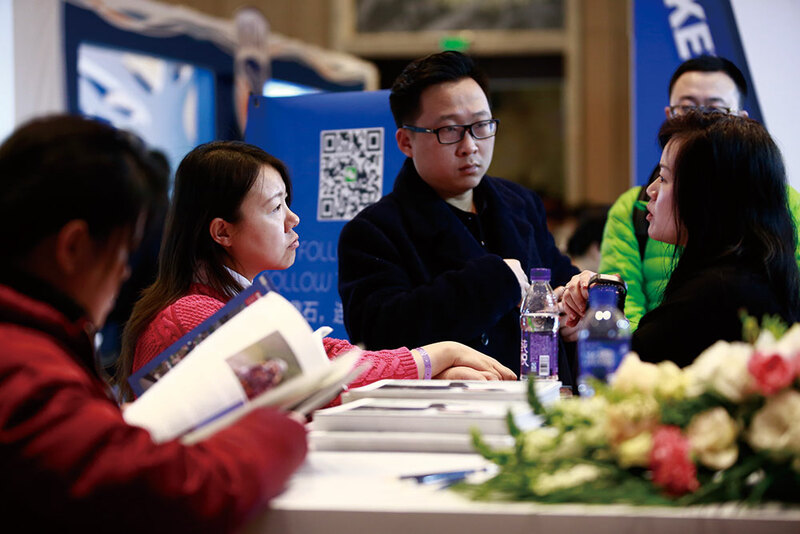 It may seem, for example, that if you want ultimately to attend college in the US, that you would be better following the American curriculum, but this is not necessarily the case. International schools work toward internationally-recognized qualifications, and the curricula all cover the same core subjects. There is enough flexibility too within curricula for individual schools and teachers to express their own style and approach. 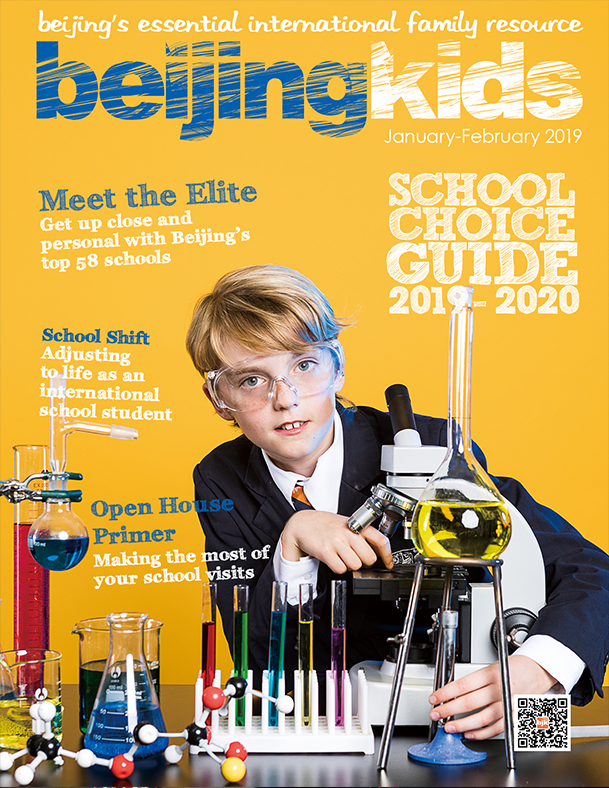 Download the 2019-2020 beijingkids School Choice Guide for up-to-date info on Beijing’s international Schools here!